There aren’t many fashion brands who won’t let you buy their bags online at this point—even Hermès has answered the siren song of online retail—but Chanel remains one of the lone holdouts. Although the French handbag powerhouse has taken to releasing increasingly long and elaborate handbag lookbooks each season, you still have to march yourself into one of the company’s relatively scarce boutiques in order to obtain a brand new bag. If “brand new” isn’t the important part of that sentence for you, though, we may be able to help. Over the past few years, the market for online sales of pre-owned designer merchandise (and especially things that don’t have to be sized according to the purchaser’s body, like bags) has exploded, and with it has comes new ways to get your hands on bags otherwise only available at brick-and-mortar stores. Depending on whether you’re most interested in price, selection or the ease of the overall experience, there’s probably at least one website or service that can get you exactly what you want. 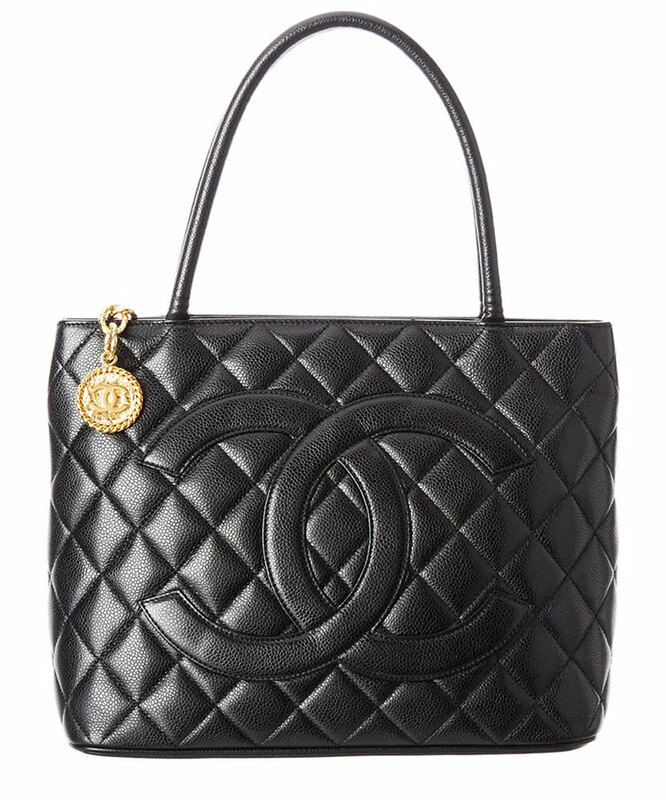 Check out our breakdown of the biggest Chanel bag selections online, below. If you’re new to the pre-owned buying experience overall, we’ve also got a comprehensive guide to make sure you have a smooth experience and know all the ins and outs, as well as a first-person retelling of our former editor Katherine’s first experience buying a pre-owned bag online. 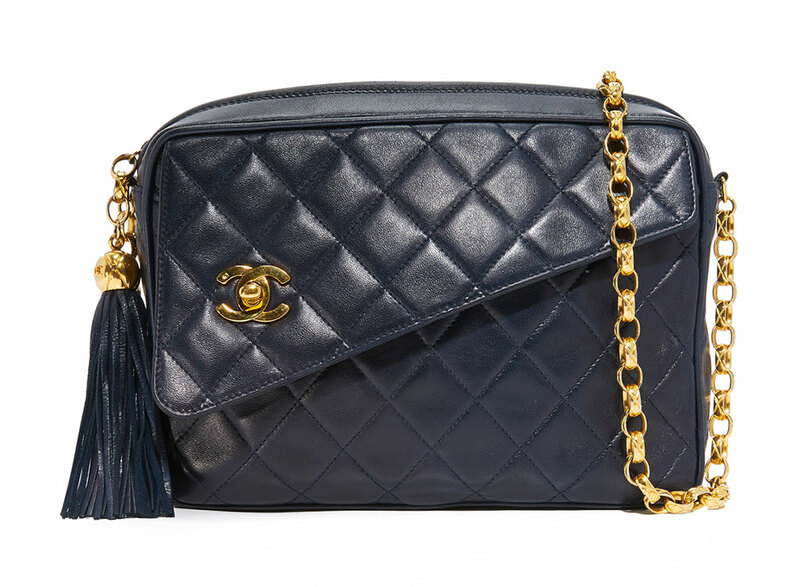 Read up and go forth with confidence toward your new Chanel bag! 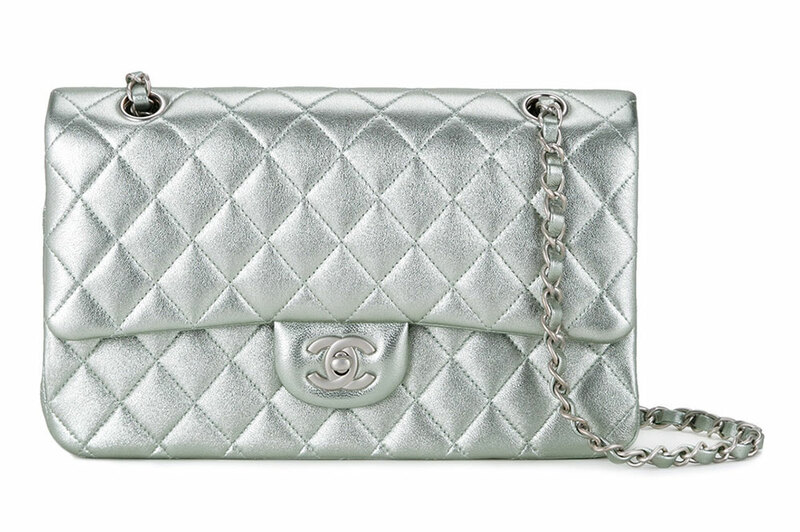 eBay is the internet’s single largest source of pre-owned designer bags, period, and it’s currently home to thousands of listings for Chanel bags. If price is your biggest concern, eBay is likely your best bet to find the lowest prices since the auction service takes a much smaller cut of the overall sale price than consignment or other resale websites do, which, along with the decentralized listing process, can help keep things reasonable. The downside of eBay designer bag shopping is the bags are not checked by a third party for authenticity before they’re listed, so it’s even more important to be an informed consumer than it is on other types of resale sites. There are a ton of real bags on eBay, though, and as long as you educate yourself, you can scoop one up for a great price. 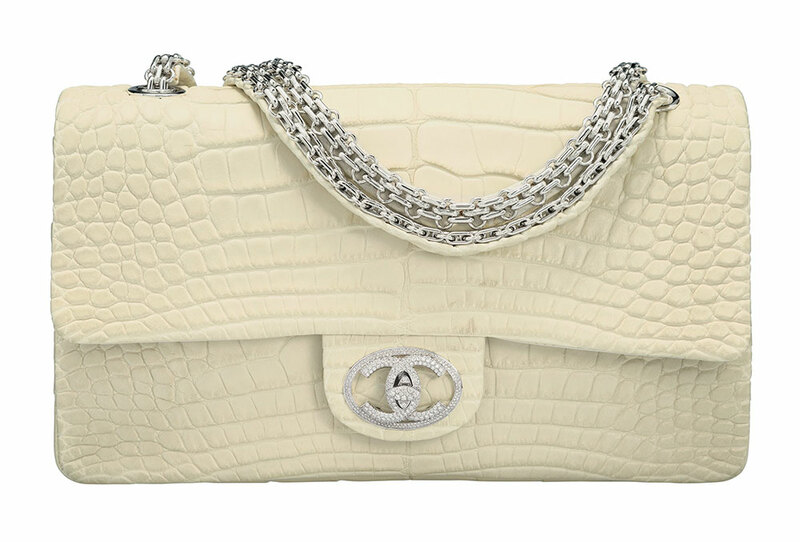 If you’re wary of a listing that seems too good to be true or you have your eye on something and want some extra assurance, you can post an authentication request in our Chanel subforum at the PurseForum. Shopbop deals almost exclusively in brand new, contemporary clothing, bags and shoes, but through vintage powerhouse What Goes Around Comes Around, it also lists a selection of previously owned bags from a handful of super-popular brands, and Chanel is chief among them. The upside of Shopbop is WGACA authenticates its stock and tends to carefully edit its selection to focus on bags that will translate well to current wardrobes, so you get the cream of the crop. Also, you can return your bag if you don’t like it, just like anything else on the site. The disadvantage is that you pay a premium for that assurance and convenience, so the most dedicated deal hunters may prefer other avenues. In case you’re not familiar with farfetch.com, the premise is pretty cool: the website aggregates the online inventories of and coordinates shipping and returns for the world’s best independent boutiques, which means their website has a fantastically broad selection of mostly new merchandise. 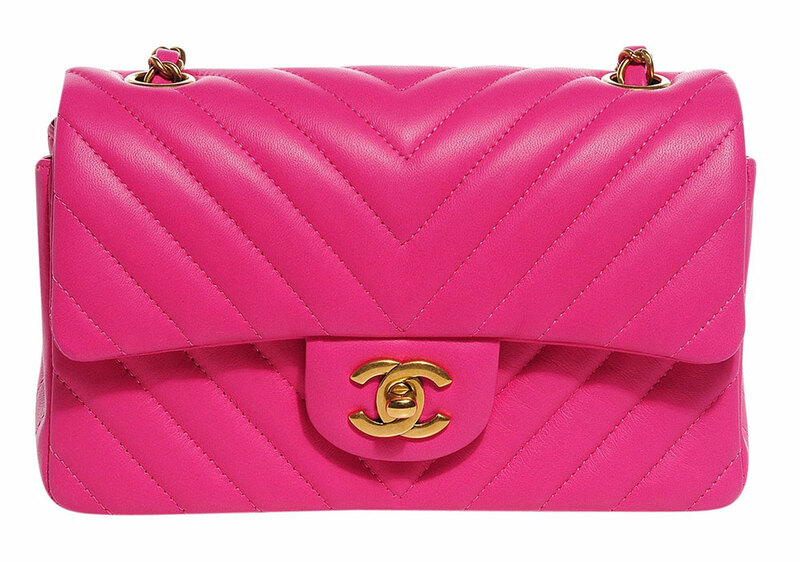 Lately, though, farfetch.com has been beefing up its stock from vintage-focused retailers, and that now includes Chanel bags from boutiques in the US, Europe and Asia, including some rare bags and runway pieces in addition to the crowd-pleasing flaps and totes. Each boutique sets its own prices, though, which means how much you’ll have to pay can vary widely depending on the boutique and where it is relative to your shipping address. Bluefly is well-known for trafficking in overstock designer goods, which most retailers of its kind buy wholesale from brokers or other middlemen. 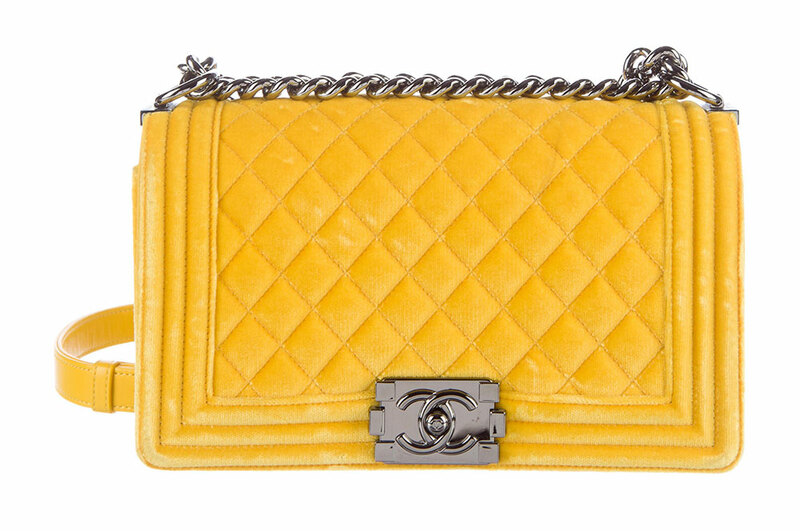 In the past several years, it has expanded its stock to include pre-owned pieces from sought-after designers whose goods generally aren’t available new via wholesalers, which brings us to its current stock of second-hand Chanel bags. Most of the bags are not the newest or most sought-after designs from the brand, but they’re quite well-priced for a regular retailer that offers a money-back return policy. If you like a vintage look and are looking for a deal, Bluefly is a good bet. Vestiaire Collective is one of the biggest of a relatively recent crop of designer-oriented resale sites that are essentially looking to provide lots of people the opportunity to buy and sell designer goods in a mostly decentralized way, but with a more high-end feel and a more explicit promise of authenticity than eBay. Like eBay, the stock is only restricted by what’s in anyone’s closet at any given time, so there are gems and rarities to be found, and the wide availability of the brand’s classic bags is good for price shoppers. Unfortunately, the photo quality can vary a lot, which is disappointing for a premium service. 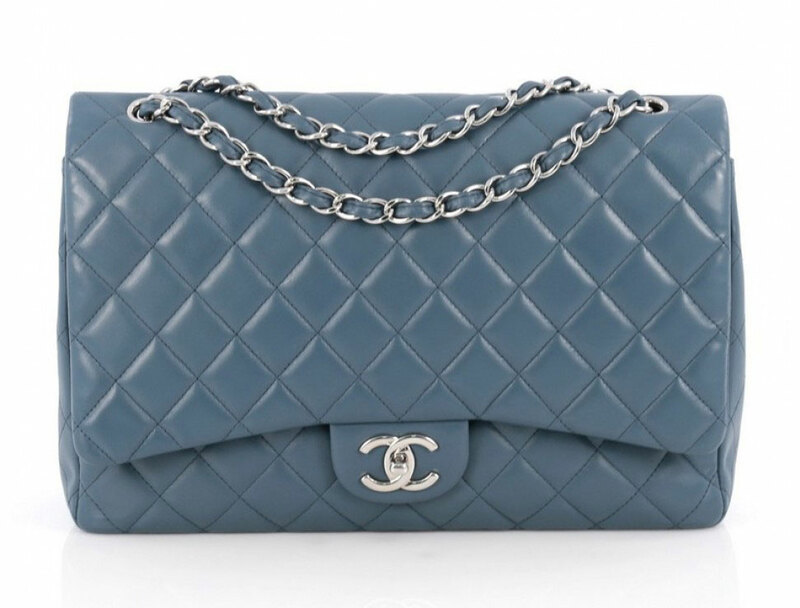 The site includes tens of thousands of Chanel bag listings, though, which makes it an excellent spot to search for the runway rarity that’s been in the back of your mind for 10 years. VC also allows shoppers to make an offer instead of only allowing a purchase to be made on a non-negotiable price, so you may luck out if the bag you’re eyeing has been hanging around a while. 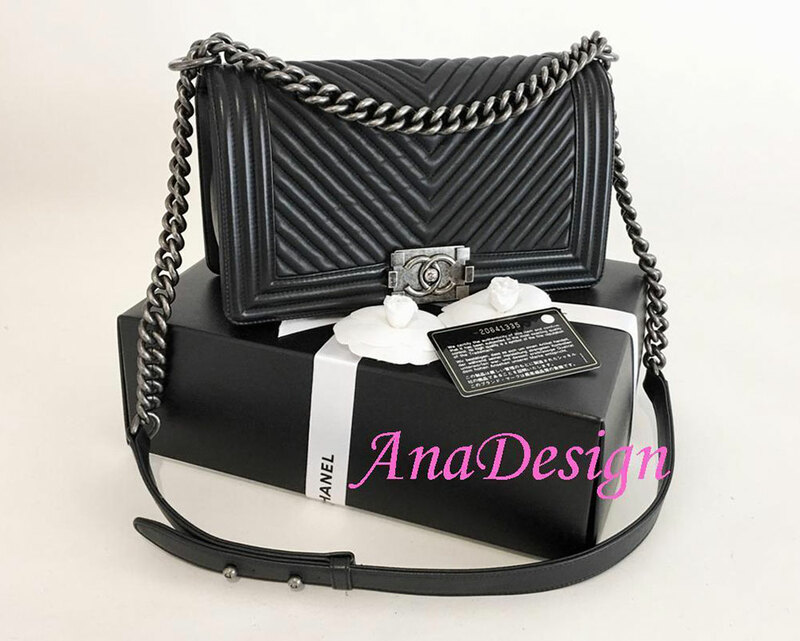 The RealReal is one of the largest designer consignment retailers on the internet, and although its selection is a little smaller than Vestiaire’s, the 4,000+ Chanel bag listings are nothing to sneeze at. Also, prices are set by sellers, so there are deals to be had for the patient and careful, in addition to the broad selection. Portero is one of the internet’s longest-standing purveyors of pre-owned luxury goods, and it works a little differently than more recently launched pre-owned fashion sites because most of the listings are from vetted and approved vendors, most of which trade in luxury goods as a personal business. That means the selection is more carefully curated (and usually much better photographed) than more decentralized resale sites, many of which rely on listings constructed by individuals cleaning out their personal collections, which vary a lot more in quality and presentation. Portero also offers consignment to individuals, but since those listings are managed by the company, the experience feels more high-end across the board. That doesn’t mean the prices are inflated, though—they’re competitive with other popular, well-known resellers on eBay and elsewhere. Designer bags have become a hot commodity for big auction houses that are more traditionally focused on art, antiques or fine jewelry, and Dallas-based Heritage Auctions was the first house to dedicate significant resources to sourcing bags. While the rarities sold for sky-high prices are the things that make headlines, but both HA’s seasonal auctions and its tightly curated online shop offer bags that are less rare for competitive resale prices. At the other end of the spectrum, if you’re looking for the rarest and most exotic, Heritage can do that, too.